The main directions of scientific research in the first (60-70) years of the Department were associated with the study of the reliability of transport structures in a dry hot climate and loess soils used as the basis of buildings and structures. 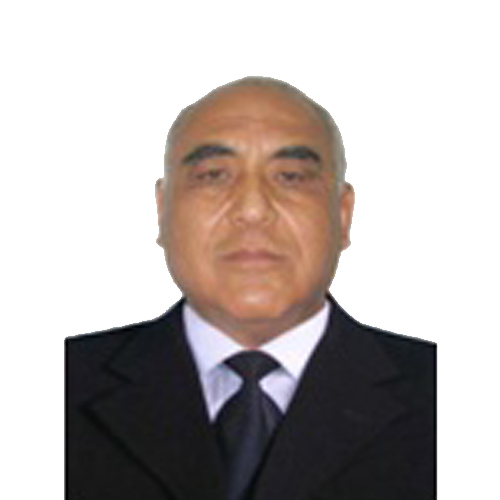 A significant amount of contractual work in those years to study the reliability of span structures and bridge supports, pile foundations, transport and civil buildings (structures), strength and deformation characteristics of loess soils allowed to effectively use the results in practice through their introduction into production, providing economic and social effect. In the 70s, with the introduction of the Department of technical means of training (TCO) in the educational process, specialized classrooms are created, lecture scenarios are developed with the use of TCO, updated Windows, stands, layouts, published guidelines and manuals, special attention is paid to the individual work of the student. Since the early 80 – ies the Department is equipped with personal computer equipment (PC), a specialized audience for individual work with graduate students. Dali PC are beginning to be used in the course design, which helped to improve the level of practical training. In order to consolidate the connection with the production, to attract to the teaching activities of experienced professionals, the Department organized a number of laboratory work and practical training directly in the workplace. In the trust “Mostostroy №7” “Ministry of transport construction was established a branch of the Department”Engineering structures and geodesy”. In drawing up the subjects of diploma design were taken into account the proposals of manufacturers. Since 1985, practiced visiting defense of diploma projects in the branch of the Department. 1990-1995 was characterized by the introduction of computerization in various branches of science and technology, including the education system. 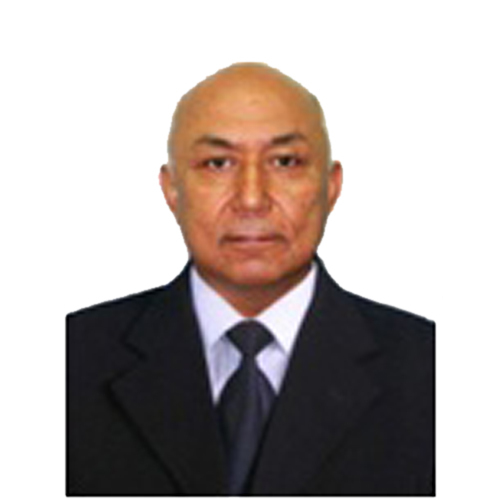 In those years rector of the Tashkent railway transport engineering Institute was active to equip the departments and divisions of the Institute of computer technology, the organization of faculty of computer centres, courses for training to work on the computer. At the Department of “Bridges and transport tunnels” a number of teachers began to master computer programs in relation to the subject of scientific research of the Department. 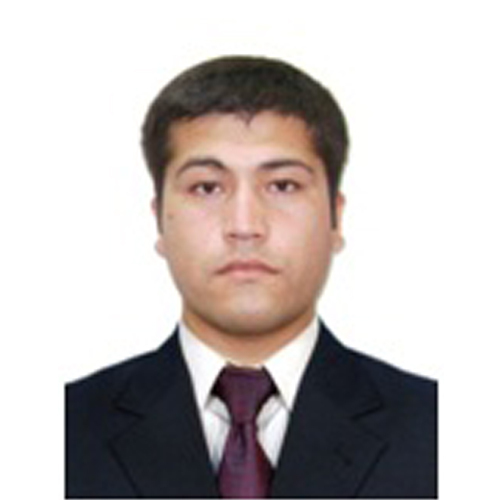 The end of the 1990s and the beginning of 2000 brought about fundamental changes in the education system in connection with the adoption of the “education Law” of the Republic of Uzbekistan. On the basis of this “Law” and in accordance with the basic principles of the state policy in the field of education, a “national training program”was developed. 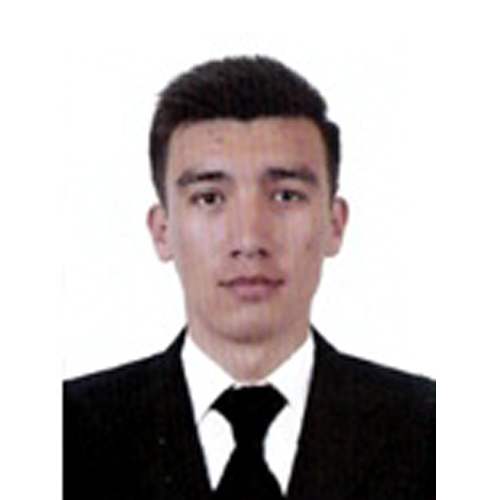 – improve the efficiency and quality of education. Accordingly, the departments of the Institute, including the Department of “Bridges and tunnels”, has done a lot of work on the development of a number of documents that meet the objectives. In particular, the following were developed: “State educational standards for bachelor’s or master’s degree programs”; ” Qualification requirements for specific areas of bachelor’s or master’s degree programs»; “State educational standards on the General requirements for the necessary content and level of training of bachelors and masters”, as well as model and work programs in accordance with the approved curricula. During this period, the Department “Bridges and tunnels” performed quite a lot of educational, scientific and methodological work. 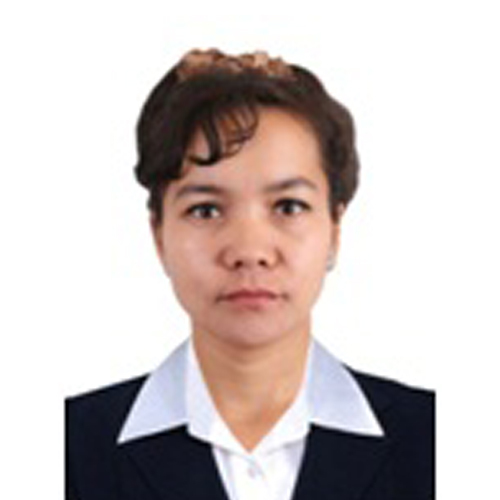 She taught students in 5 directions of bachelor’s degree and 2 specialties of master’s degree. 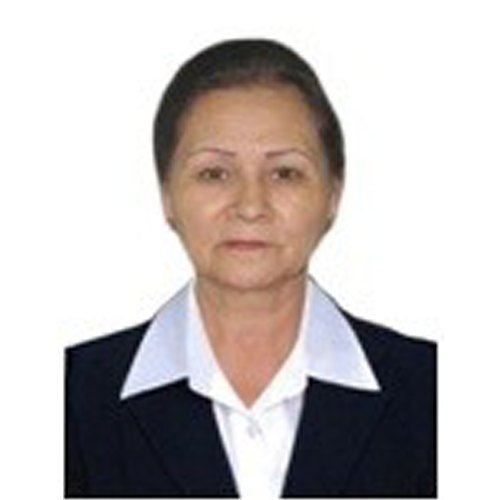 The Department has read the 28 subjects in Uzbek and Russian languages. The Department organized an active scientific and methodical work. In a short period of time, electronic textbooks on the disciplines of the Department were developed, 11 teaching AIDS and guidelines were published. More than 30 teaching AIDS and 7 lecture notes have been prepared for publication. 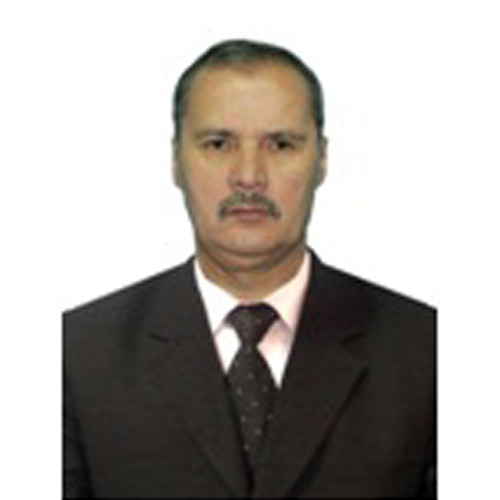 Very actively in this direction, he worked as a Professor Ashrabov A. A., Assoc. Raupov C. S. Assoc. Krasin N. A., Assoc. Bocharova L. V., Assoc. 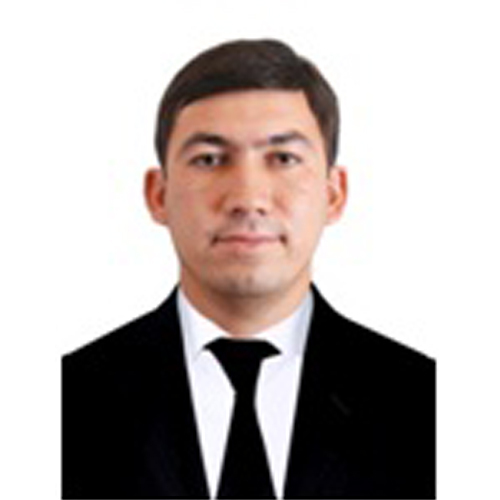 Nizamutdinova R. Z. and others in a short time was developed the whole complex of educational and methodical documentation for the new specialty of magistracy “operation of bridges and transport tunnels”. The Department has significantly expanded its research work. The main directions and subjects of research in the near future in the field of improving the methods of calculation and design of structures, operation and reconstruction of buildings and structures in transport. These studies take into account regional peculiarities of operation and are based on the latest achievements of the theory of resistance of reinforced concrete, the theory of reliability, durability and safety of structures, buildings and structures. Some areas of research actively use modern methods and models of fracture mechanics, technology of high-performance structural materials and concrete (including non-traditional), computer modeling, advanced methods of technical diagnosis and rehabilitation of structures, buildings and structures. The results of research are reflected in scientific articles, textbooks and monographs, in the development of industry technical guidelines, instructions, standards and regulations on the methods of design, construction, diagnosis and testing. Masters and postgraduates take an active part in the scientific and pedagogical work of the Department. The Department opened admission to postgraduate study on a speciality “Bridges and transport tunnels” will admission on the specialty “Building constructions, buildings and constructions”. At this time, members of the Department (Ph. D., prof. A. A. Ashrabov, mamazhanov R. K., Ph. D. Assoc. Raupov CH. S., Krasin N. A., nizamutdinova R. Z., etc.) provided consulting services to design and construction organizations in the construction and reconstruction of a number of bridges and structures erected in the Republic, participated in the technical support of projects invested by foreign firms in Japan. Currently, the Department is headed by Ph. D., associate Professor. 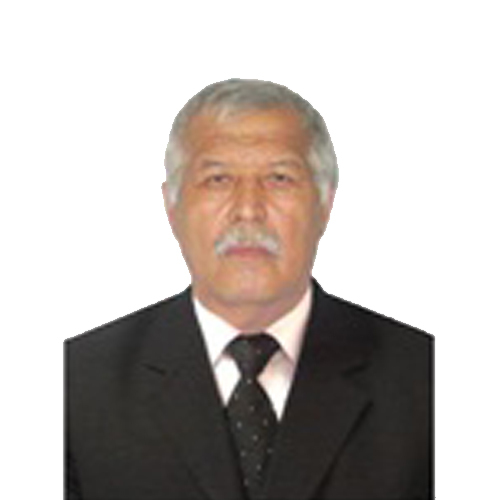 Raupov H. P. They formed a creative scientific-pedagogical staff, which included t.f.d., Professor ishankhodjaev Abdurahmon Acimovic (hourly), t.f.d., Professor Shalamova Clara Japarovna (part-time), t.f.N., associate Professor Salijanov Saidjon Selikhanovich, Ph. 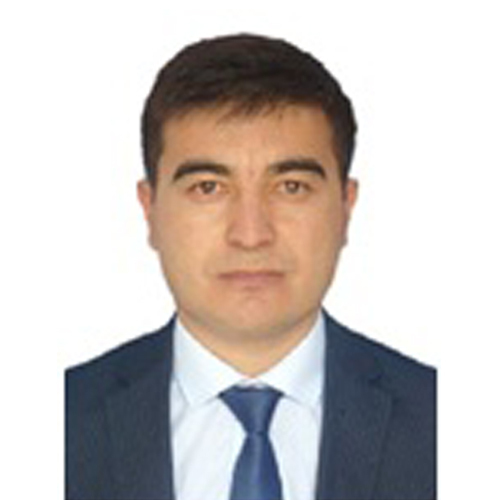 D., associate Professor of shermuhamedov Ulugbek Nabiullovich, Ph. 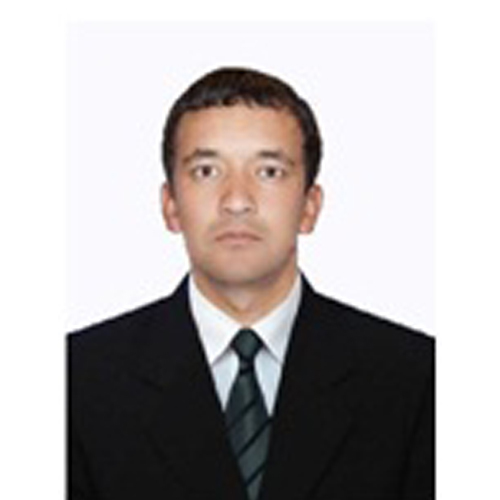 D., senior lecturer Rakhmanov of User Asankulovich old. 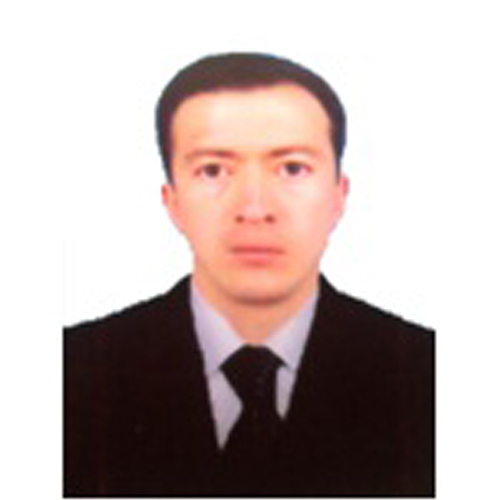 teachers Kayumov Horinisa the Tairovna and Ziyaviddinov Position vahidovich, assistants Tursunov Hassan Iskandarovich Zamira Mirzayeva Azizovna, graduate student Umarov Hassan Kabulovich (Saint-Petersburg State transport University) senior researcher-applicant Abduraimov Umarali Karimovich (the Institute of “Mechanics and seismic stability structures” at the Academy of Sciences of Uzbekistan), head. 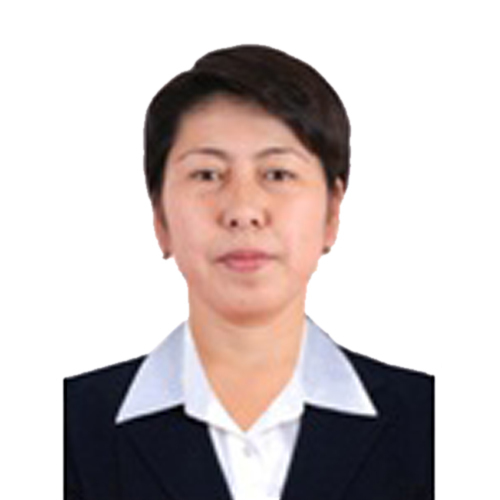 office Ismailova Gulchehra Bacigalova, the educational master Kasimhodjaev RA’no Avazova, laboratory of Cuponul Jamshid Kayumov Rahmankulova and Herod Nabievna.